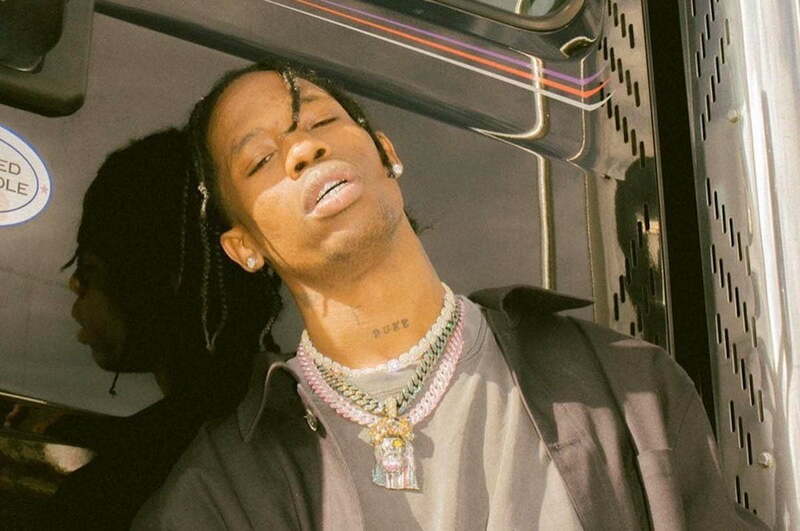 Travis Scott’s new album Astroworld is creating controversies even before it’s release. The G.O.O.D. Music rapper unveils the cover art yesterday and immediately it caused a ruckus on social media after transgender model Amanda Lepore complained that she was removed from the artwork. The pressure grew so intense that the photographer behind the photoshoot, David LaChapelle, had to respond to some fans and explained why Lepore was removed from the artwork. LaChapelle says the model was not removed from the cover art because of hate or anything like that, but simply because she upstage the models,” Complex reported. It seems Lepore is not angry with Travis Scott and LaChapelle explanation is good enough for her so all of this can now be water under the bridge. “A girl can’t help it Too distracting for the eyes Upstaged everyone in the photograph Oh well, I love @david_lachapelle and @travisscott,” she wrote. Controversies aside, Travis Scott is getting ready to release his new album Astroworld, which is a few hours away from hitting Spotify and Apple Music.